Chanel’s Flagship Store in Toronto has Opened and it is Beautiful! 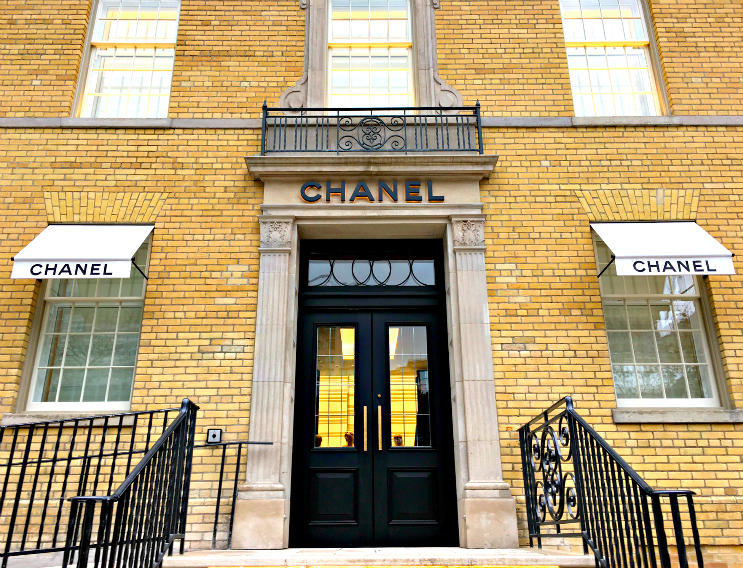 The Parisian brand Chanel has opened its Canadian flagship store in Toronto's classy Yorkville Village. The historic 150-year-old yellow-brick vintage building is located..